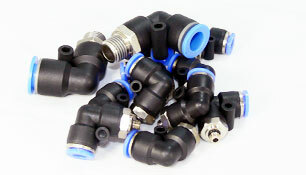 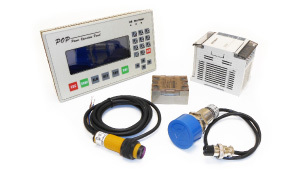 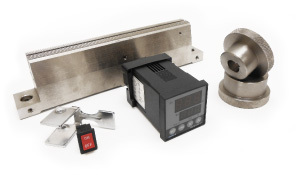 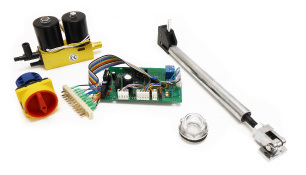 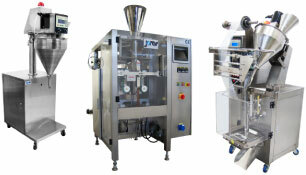 Is your company looking for reliable and affordable shrink packaging systems and supplies? 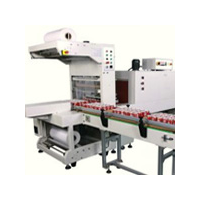 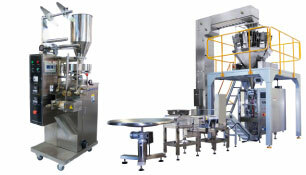 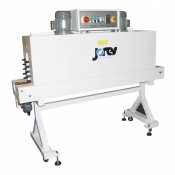 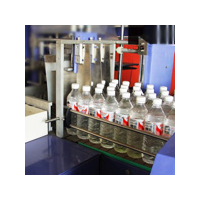 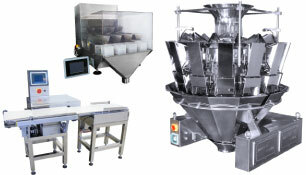 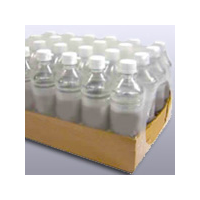 We have a large selection of machinery for various packaging operations. 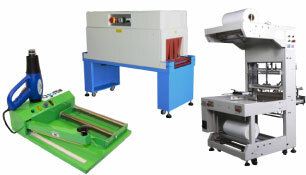 Choose from hand-operated heat guns, manual shrink sealers, chamber-type shrink wrapping systems, semi-automatic L sealers, automatic L sealers, high speed automatic side-seal systems, sleeve wrappers, shrink packaging tunnels, and combination shrink packaging systems. 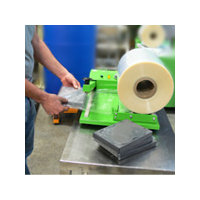 In today's packaging operations, shrink wrap is used in many different industries, from DVDs to food products. 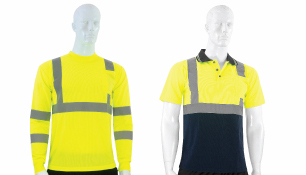 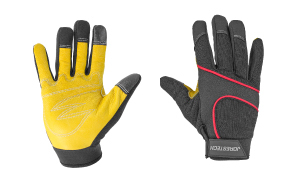 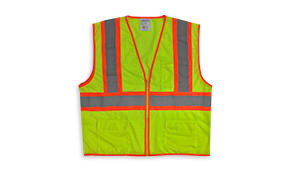 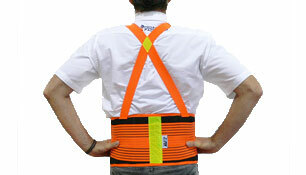 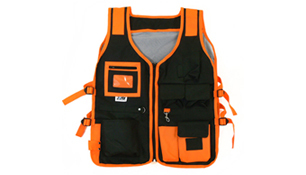 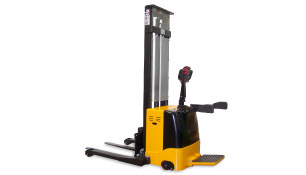 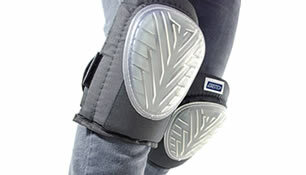 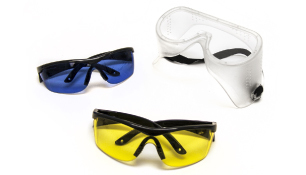 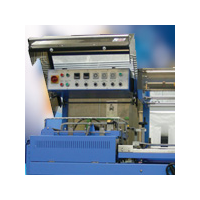 At Technopack Corporation, you'll find the highest quality equipment at the lowest prices. 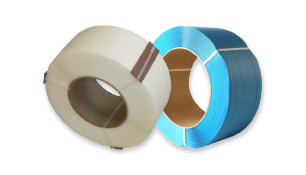 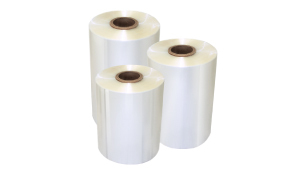 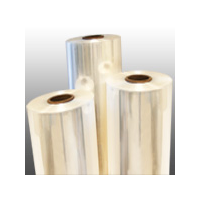 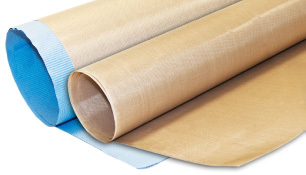 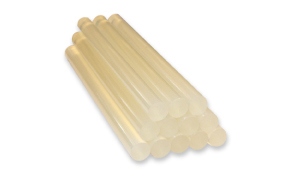 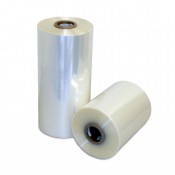 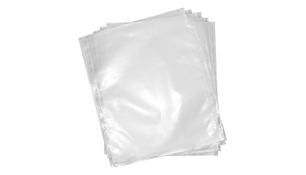 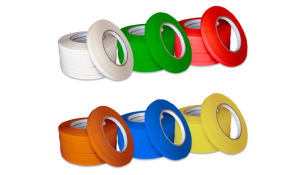 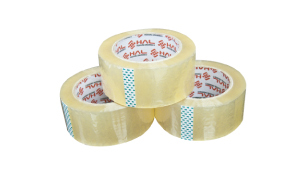 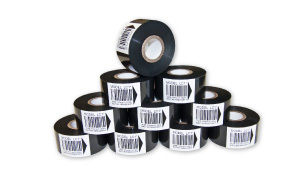 We also stock the shrink packaging film you need for maximum convenience and productivity. 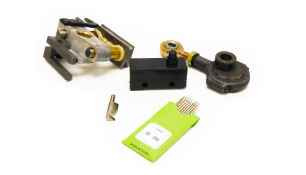 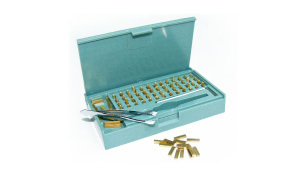 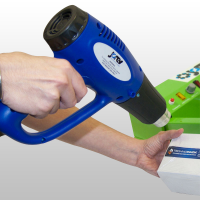 For individually wrapping your company's products or bundles of items, heat guns are ideal. 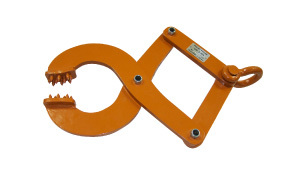 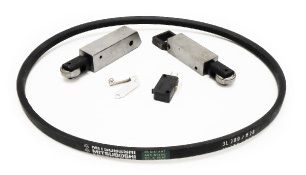 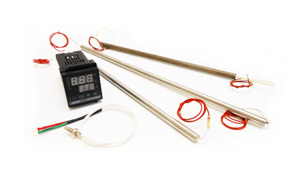 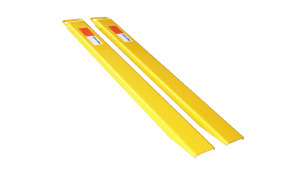 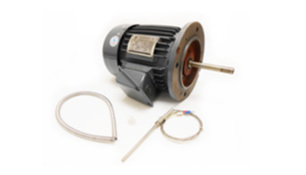 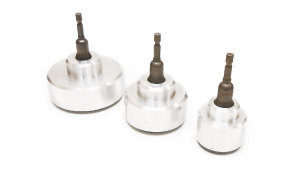 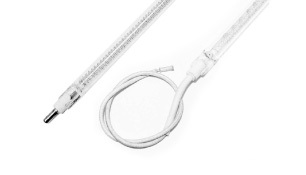 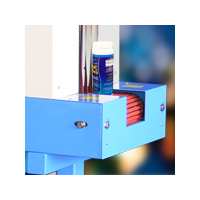 We have propane gas heat shrink guns, gas cylinder trolleys, and extension wands, all designed for heavy duty industrial use. 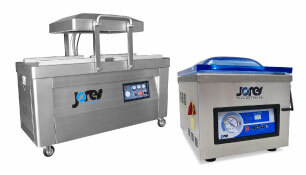 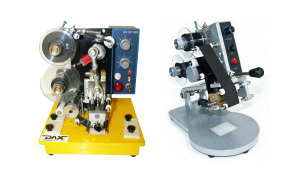 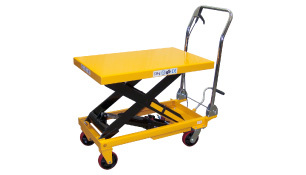 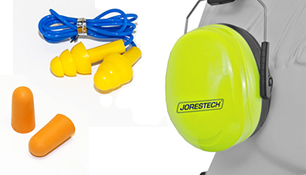 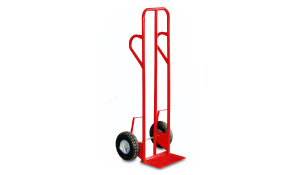 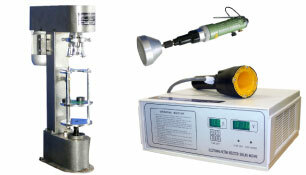 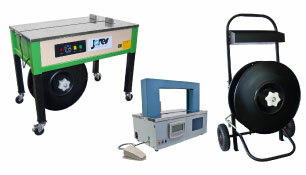 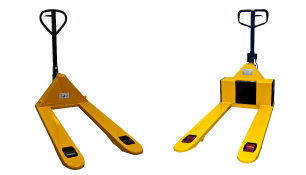 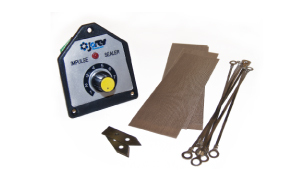 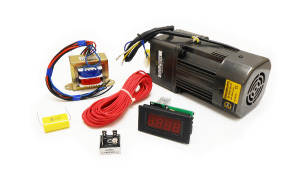 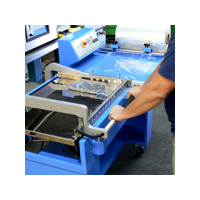 Our manual shrink sealers are lightweight, compact, and portable. 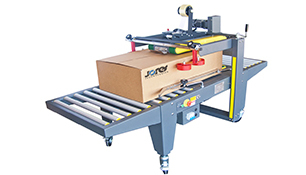 They'll help you to speed up your packaging department and are a cost-effective investment for smaller operations. 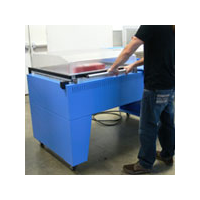 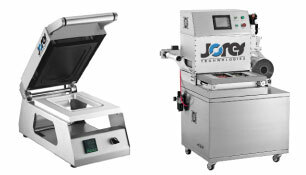 For a fully inclusive solution for small to large businesses, see the chamber-type shrink wrapping systems. 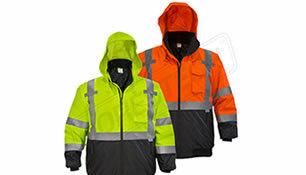 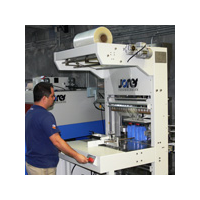 The product is placed in the chamber and once the hood is lowered, the machine does all the work. 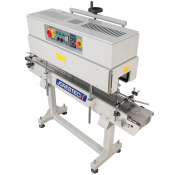 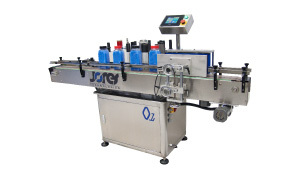 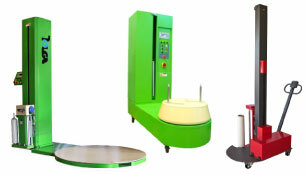 This is a great machine if you have many products to shrink wrap, as it provides a uniformly professional look and greatly reduces operator fatigue. 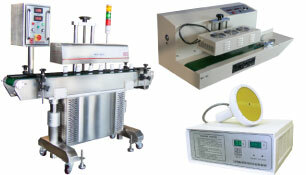 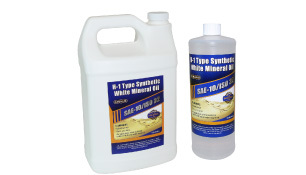 Semi-automatic L type sealers use shrink film to wrap and seal products for retail sale. 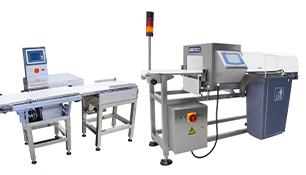 These machines offer the benefits of uniformity and efficiency, while eliminating film waste and providing a clean, professional package. 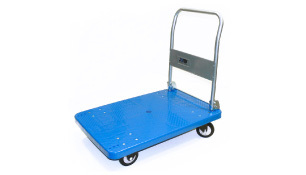 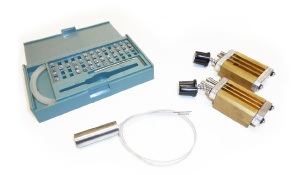 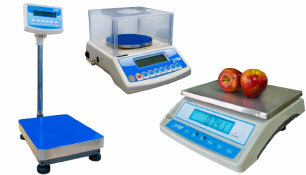 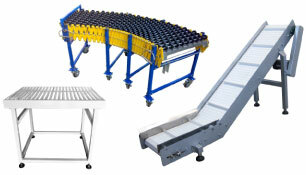 We have models that come with or without conveyors as well as table top and standalone models. 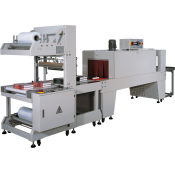 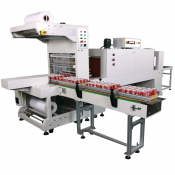 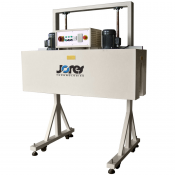 Automatic L-Bar sealers are designed for high-speed shrink wrapping operations. 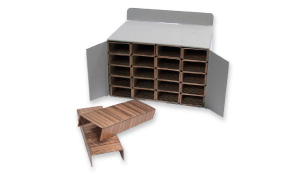 They can be used for many different items, from beauty products to books, when a perfect presentation is required. 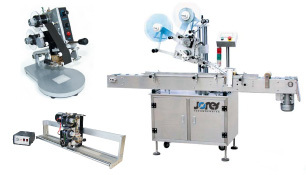 High-output side seal shrink film sealers takes in the product, wraps it, and shrinks the wrapping in a completely automatic process with no operator required. 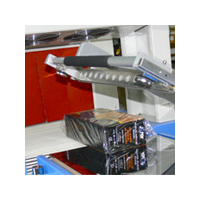 Shrink wrap DVDs and CDs, magazines, frames, electronics and much more. 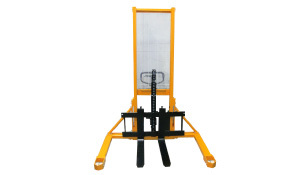 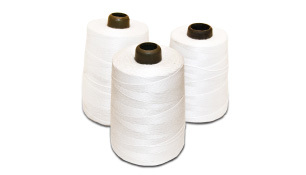 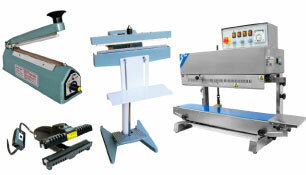 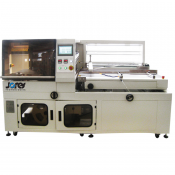 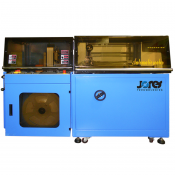 We also offer automatic and semi-automatic sleeve wrapper machines and shrink wrap tunnels. 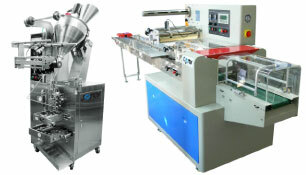 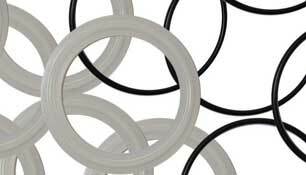 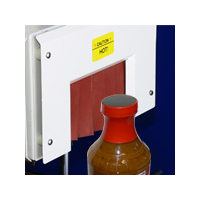 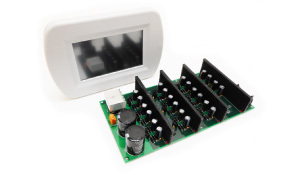 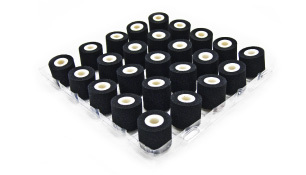 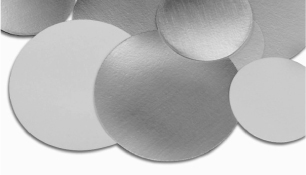 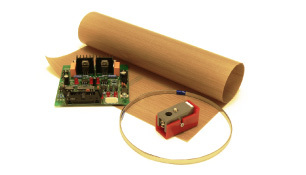 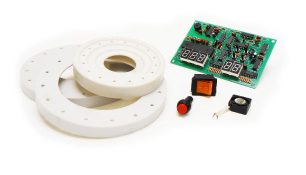 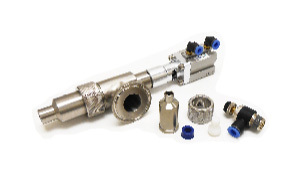 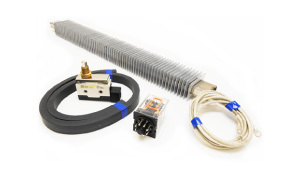 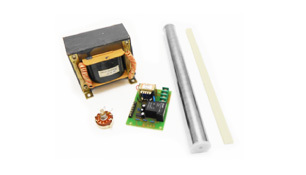 The shrink tunnels circulate heated air around products previously wrapped with shrink films. 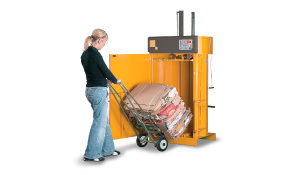 Using these money and time-saving machines will supercharge your company's production schedule. 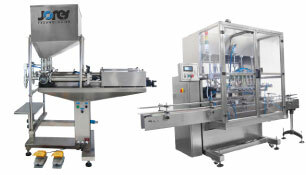 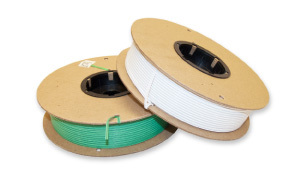 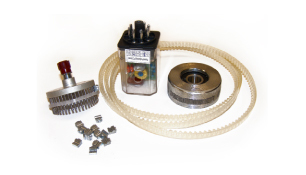 Technopack Corporation has been supporting manufacturing plants and industrial facilities with high-quality, affordable packaging machinery and supplies for more than 70 years.